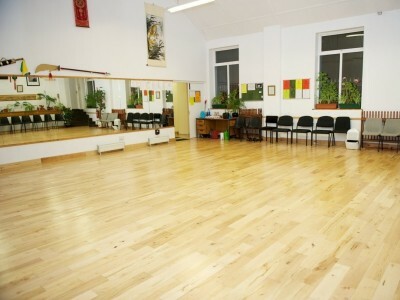 Taiji (Tai Chi) classes taught by Nick Gudge in Limerick are held in the Mechanic's Institute. 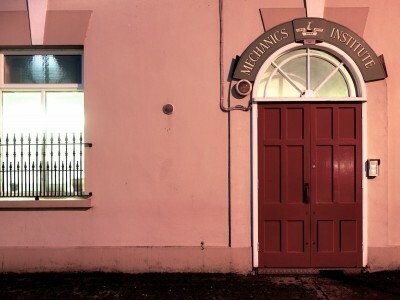 The Mechanic’s Institute can be found on Hartstonge Street, in central Limerick. 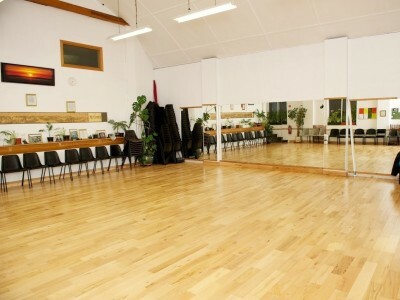 It is at the People’s Park end of Hartstonge Street, opposite the end of Catherine Street. Hartstonge Street runs from O’Connell Street to People’s Park. It is one street across from Mallow Street which runs from the New Bridge to the train station, running along side People’s Park. There is usually street parking nearby. The doors are now painted yellow! 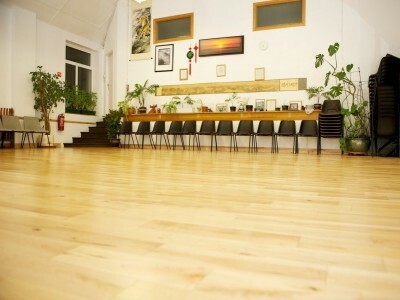 The Mechanic’s Institute is a four minutes walk from the train and bus station. The map below shows the location of the Mechanic's Institute.